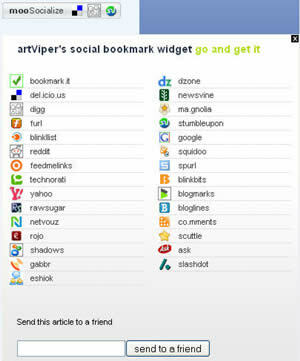 mod_joomoosocialize is based on mooSocialize Bookmark (ajax based social network bookmarking widget) by http://www.artviper.net . By clicking the mooSocialize button, a window will appear smoothly, which lets you choose your favorite network. 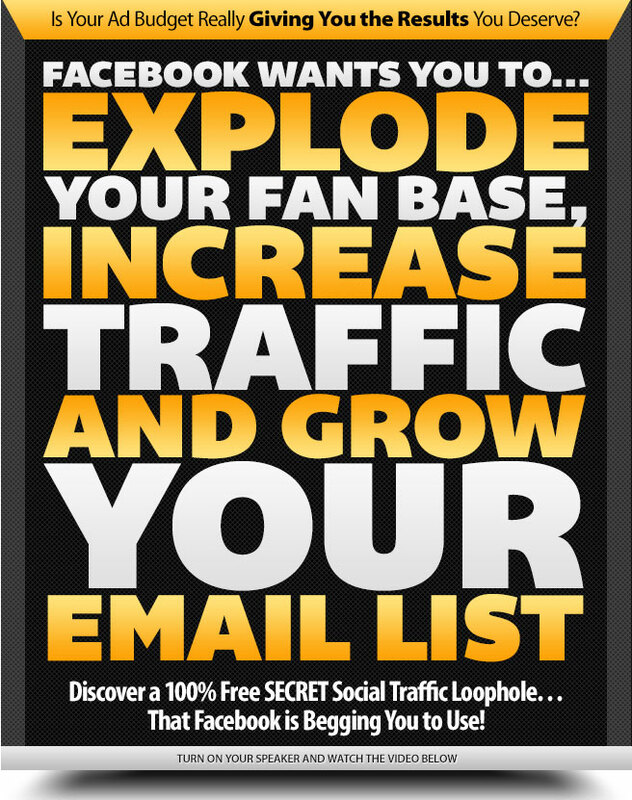 Having a thumbnail of each service beside the link, it's easy to see and find the one of your liking.